Click on a book cover to read an excerpt. Manos’ (Lucifer’s Revenge, 2012) silly, irreverent book covers a lot of weird ground, including implants in teenagers' heads, gurus and magic berries. Advice columnists will enjoy this book, as will many aspiring genre-fiction writers, cat lovers (and fearers), extraterrestrials, evil geniuses and their nemeses, poets, preteen veterinarians and molluscophiles. In short, there’s something here for everyone. The book consists entirely of letters written to and or by “Babalu,” who dispenses advice in an undefined but apparently at least partially public forum, like a column of sorts. Babalu has a faithful audience of readers who come to him repeatedly for advice on issues large and small. Some even reach out to text Babalu when a call to 911 might have been in order. Manos’ quirky, deadpan style—reminiscent of Douglas Adams and A Prairie Home Companion as well as Monty Python—uncovers a community full of overlapping absurdities and dysfunction, from the family of aliens (“Not you know, undocumented aliens, but like from outer space”) that just wants to blend in to the man who can communicate only through poetry to the out-of-work whaler who wants a job screening Babalu’s mail. 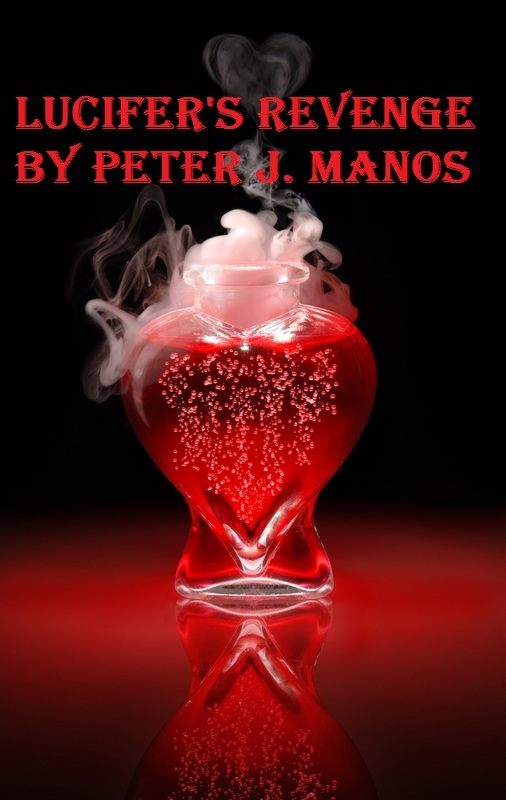 The book is pure fantasy, but one suspects it has roots in real life: Care of the Difficult Patient: A Nurse’s Guide (2005), another previous title by Manos, presumably also addresses the notion of recurrent questions and how to handle them with humor. Manos’ writing is terribly clever, and turns of phrase—“One exorcism is almost always sufficient if you put enough meat into it”—interweave with plotlines and a seemingly solid base of knowledge about quantum physics to make the book a treat even for readers who may think they’re above such follies. Black-and-white, Edward Gorey–like illustrations by Liebowitz add to the weird fun.